Dash off an email to your State Rep and Senator NOW! Governor Rendell and the PA Legislature are in the throes of a budget deal and the Governor is proposing to transfer $132 million in natural resource/environmental funds to help balance the budget. 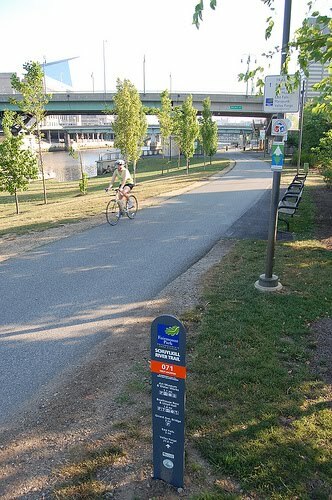 The funds in trouble include Growing Greener and the Keystone Recreation, Park and Conservation Fund, which are critical sources of funding for planning and building trails like the Chester Creek, Cynwyd, Chester Valley and Schuylkill River Trail and the East Coast Greenway. Tell your state representatives to reject this proposal! Your State Representative and Senator needs to hear from you! Send an email NOW.